Thank you, Jamie. 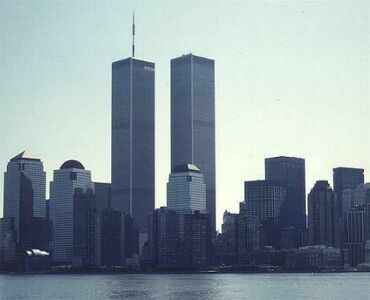 I remember a feeling that day of knowing that there was a world gone (the one I knew before I learned about the attack) and the world that followed. Like a crack in the sky.